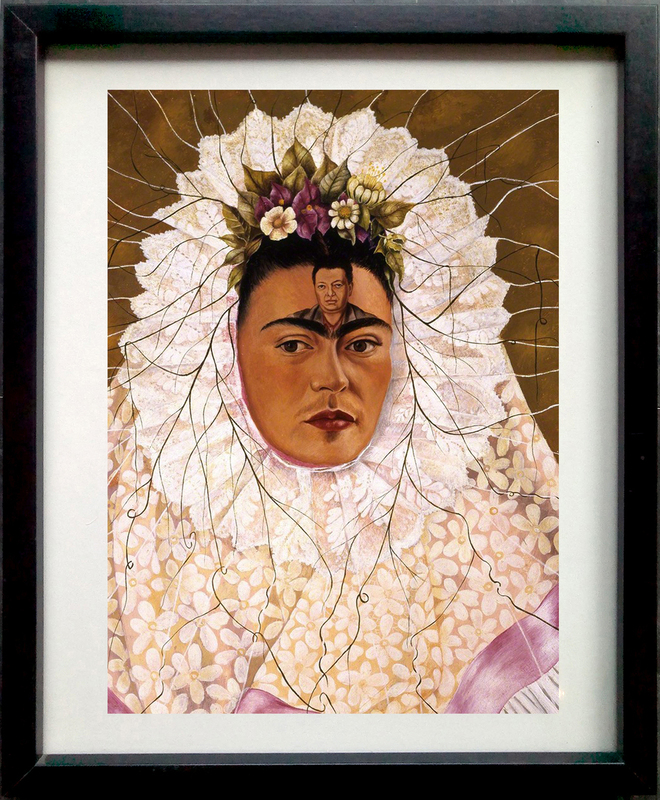 Frida Kahlo: Self-Portrait as Tehuana | Campaign! Self-Portrait as Tehuana (1943) is often referred to as ‘Diego on my mind’. Mexican artists Frida Kahlo and Diego Rivera painted each other for 25 years.